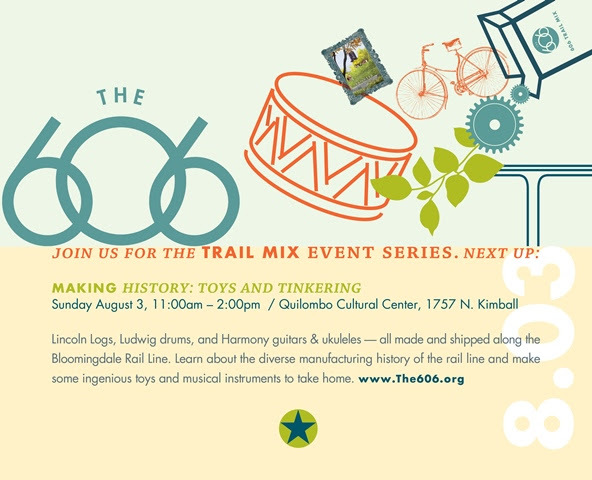 Opera-Matic partnered with the Quilombo Cultural Center, The Kite Collective, and the 606 Trail to host a music and arts workshop. Community members were invited to come and make their own musical instruments. In addition to constructing instruments, participants learned how to play their instruments, and were lead in group movement and song. 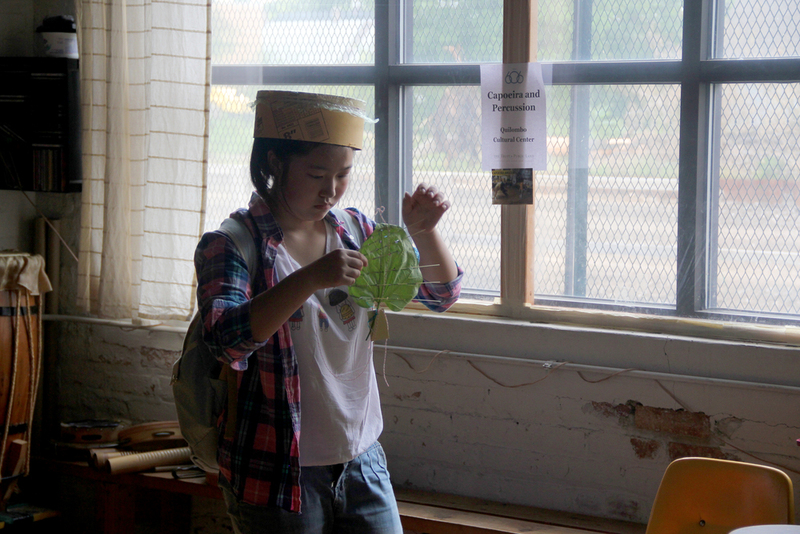 This free public workshop was part of the 606 Trail Mix series hosted by The Trust for Public Land.